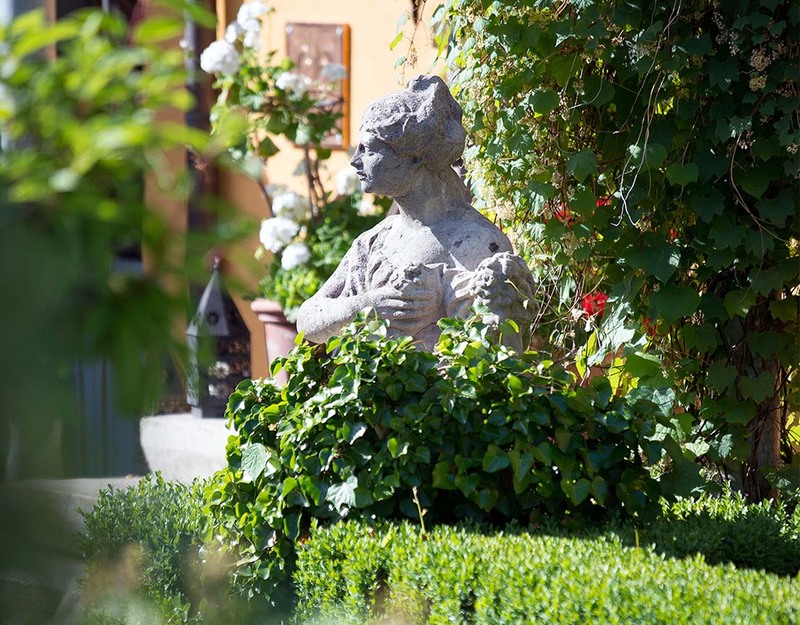 Simply a gem: The VILLINO in the town of Lindau at Lake Constance fulfills every desire. This FEINE PRIVATHOTEL in a picturesque setting enchants in every way. Set in a gorgeous garden, it has the style of an Italian country house. Here, high on the Hoyerberg, hosts Sonja and Reiner Fischer fulfilled their own dream more than 25 years ago of creating a place for people who love pleasure. An old carpenter’s shop in the midst of apple trees is now a villa that indulges guests of extraordinary taste. Lake Constance is a very special place. The Mediterranean climate and delightful scenery around Europe’s largest lake create a unique ambiance. Situated on the eastern shore where Germany meets Austria and Switzerland, Lindau is one of the most beautiful towns in the area. Everyone who visits Lindau – with its imposing lighthouse and stone lion guarding the entrance to its harbor, and with its Old Town located on an island – will want time to savor a journey of discovery. A superb place to set out from and return home to is the VILLINO, an exclusive villa in the style of an Italian country house. Hosts Sonja and Reiner Fischer and their daughter Alisa provide their guests with an exclusive and heartwarming experience. The VILLINO offers 15 individually furnished double rooms and junior suites as well as six suites. 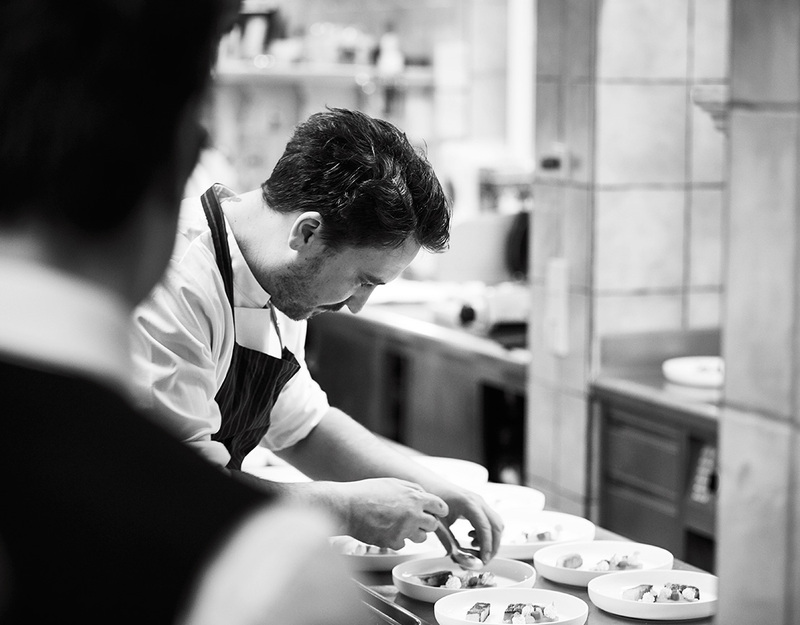 Its gourmet restaurant under the direction of Toni Neumann has been honored with a Michelin star since 1998. The restaurant’s credo is la cucina dei sensi – “cuisine of the senses.” Guests not only have the chance to take culinary courses under the auspices of its star chef, but can also see the kitchen in action. The wine list of this FINE PRIVATHOTEL also receives international acclaim. Further pleasure awaits guests at the VILLINO spa. An oasis of wellness and beauty extending over 400 square meters, it too preserves the style of an Italian country house and delights the senses. An extensive range of cosmetic and therapeutic services complements its sauna facilities. Spoiled by a Mediterranean climate and right near Lake Constance, the VILLINO enjoys one of the most beautiful locations in Europe. The surrounding area offers all manner of sporting and recreational opportunities and a wealth of destinations for excursions. The VILLINO’S exterior is reflected in its interior, with an Italian country house style throughout. The vibrant yellow, orange, and red tones of its walls are complemented by iron and wooden fittings and terracotta tiles. Refined beige and gray tones in the gourmet restaurant enhance its already serene atmosphere. La cucina dei sensi – “cuisine of the senses” – is the maxim here. 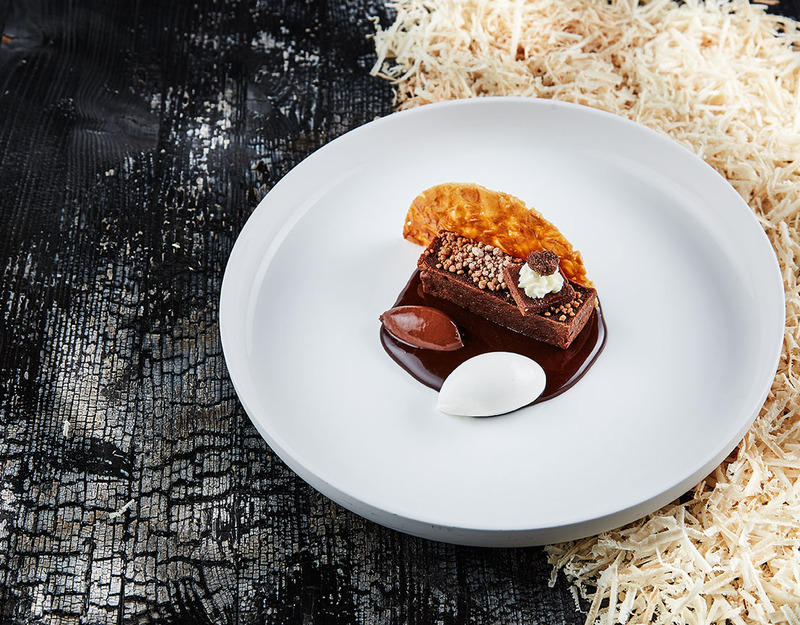 The restaurant’s culinary arts have won it a Michelin star since 1998. On warm evenings guests can dine not only inside but also out on the loggia. A bar and open wine cellar add to the epicurean experience. There is so much to discover so much to enjoy! This is only possible when you visit us, and we get to know each other. That is exactly what we want - to have you with us, we pamper you, and offer you a wonderful time.